I was booing really loud, but for some reason he couldn’t hear it. 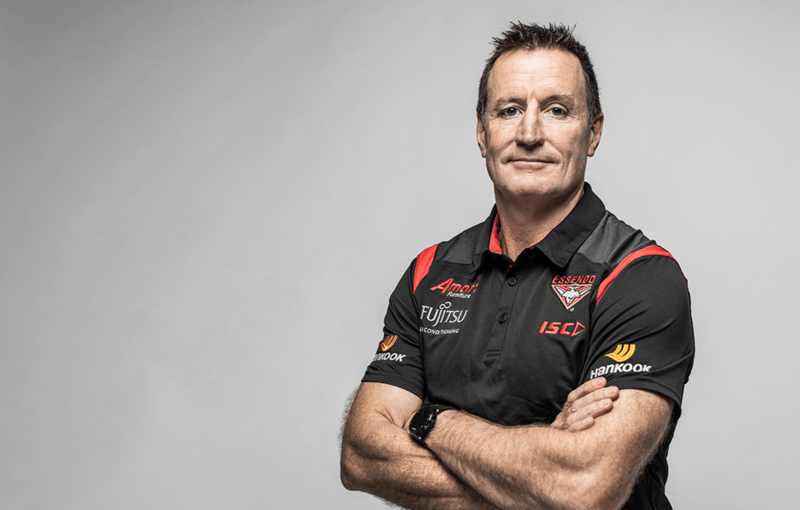 Senior coach John Worsfold is excited about what his talented squad can achieve in 2019. The only thing I disagree with in what he says is that the second part of last year was great. It wasn’t great. It was pretty good. We had some excellent wins, but we had some poor losses; basically every time we had a chance to take a significant step towards the finals, we blew it. I’m optimistic about the coming season. But we need to aim a lot higher than what we did after round 8 last year. A lot higher. We were one of the form teams of the comp in 2nd half of season. And only lost to top 4 sides by minimal amounts, including the Pies where we had multiple in game injuries. Been stated by Woosh this preseason that he knows we can match the top sides now. Working and building to be able to beat them. The only thing I disagree with in what he says is that the second part of last year was great. It wasn’t great. I also disagree that we should eat all those innocent puppies. The real test will come when the team gain an early lead against a side that they’re expected to beat and go on and smash them mercilessly. No more of these build a lead and then let the opposition in with a sniff before going on to inexplicably lose when they should have sown the game up much earlier. He didn’t use the word. But he drew the contrast between rounds 1-8 (what we don’t want) and post round 8 (what we do want). My point is that we want better than that. I still believe we could have beaten the Pies if Long didn’t get htb in the square. Should have beaten Fremantle,Dogs,Fark Carlton,Hawks. So he thought the first half of the season wasn’t much chop, and the second half was much better. Can’t fault that logic myself. I fact i’d go so far as to agree with him. This will end well. We don’t deserve the hype. We need to aim for consistency.